Okay all you Harry Potter fans, here’s your chance to see Snowy Owls. The past few weeks has found hundreds (probably thousands) of snowy owls heading south from the Arctic region into southern Canada and the northern half of the United States. Especially in Wisconsin and Minnesota large numbers of birds have been spotted. In the La Crosse, WI area there have been upwards of 4 seen at the local airport. 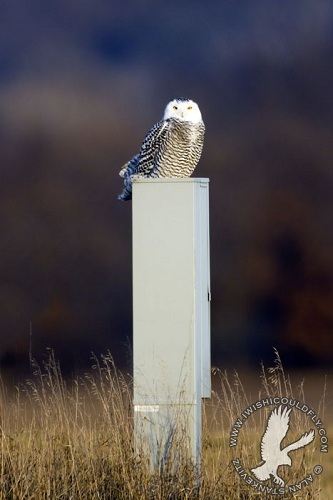 Airports tend to attract snowy owls, not because they want to catch a flight south, but probably because it reminds them of “home”–nice, flat, shortly-cut grassy areas with good visibility.